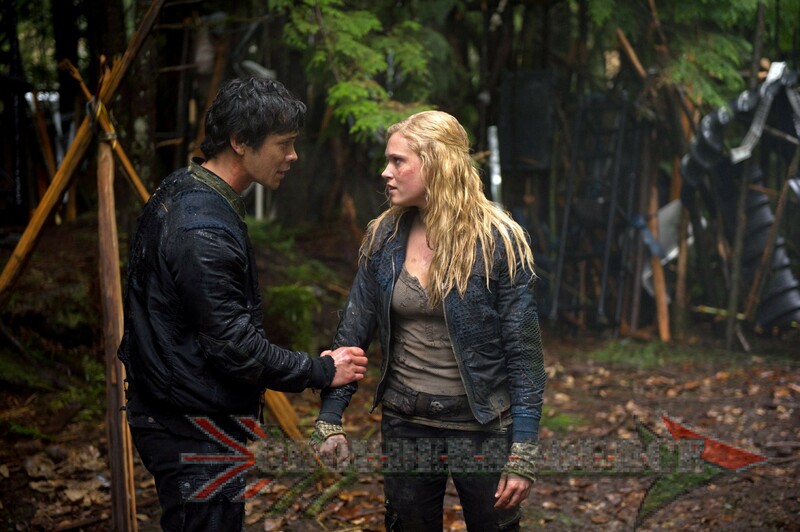 Home » the 100 » New Scans Added! azine article scans in the gallery! They are from Entertainment Weekly (Thanks to Kevin B for the most recent!) and TV Guide. Click on the thumbnails to navigate!